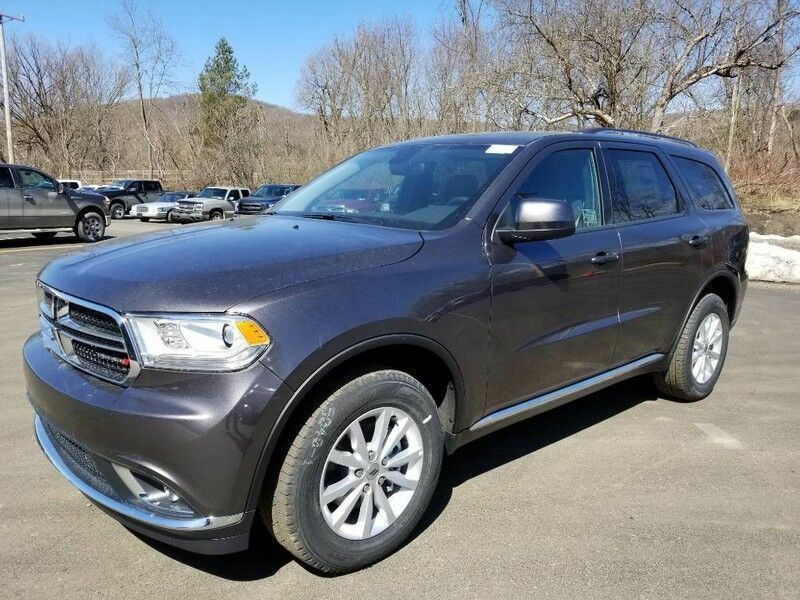 Contact Rock City CJD today for information on dozens of vehicles like this 2019 Dodge Durango SXT Plus. Want more room? Want more style? This Dodge Durango is the vehicle for you. Comfort. Performance. Safety. Enjoy all three with this well-appointed AWD 2019 Dodge. The Dodge Durango SXT Plus will provide you with everything you have always wanted in a car -- Quality, Reliability, and Character. This is the one. Just what you've been looking for.